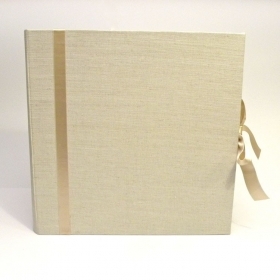 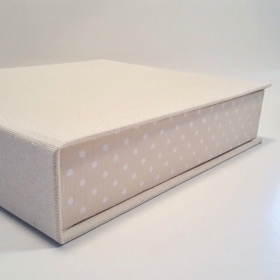 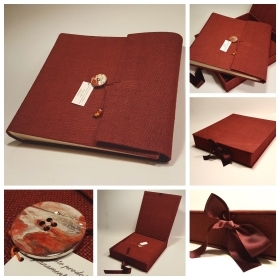 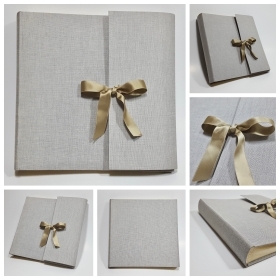 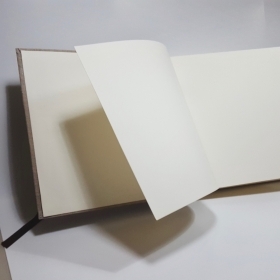 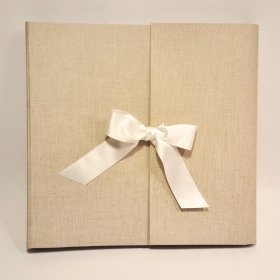 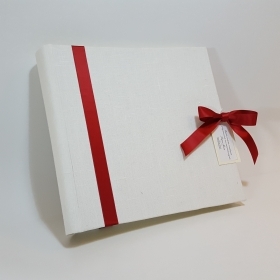 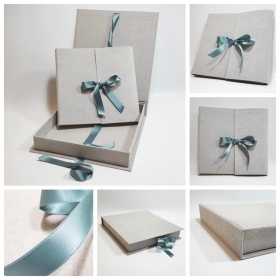 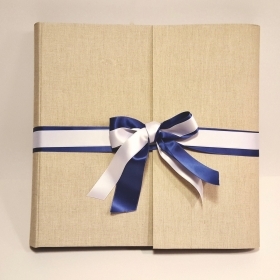 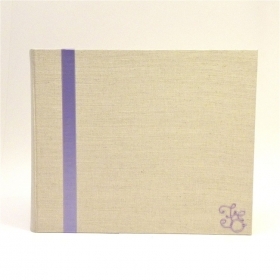 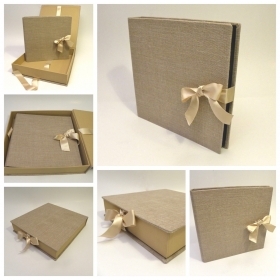 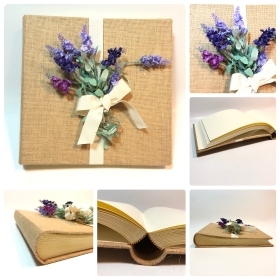 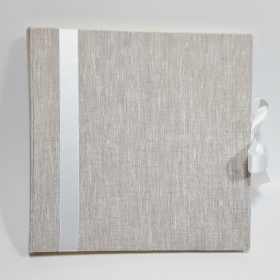 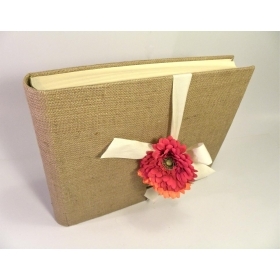 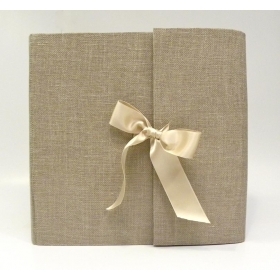 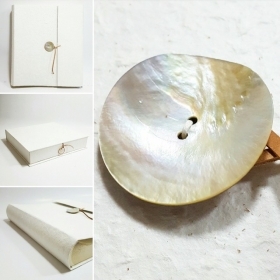 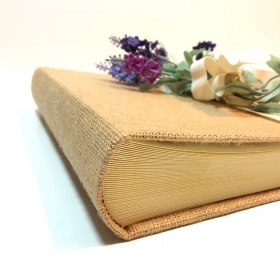 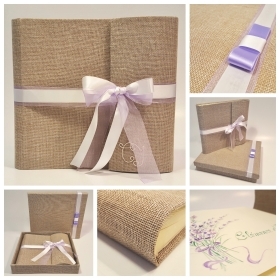 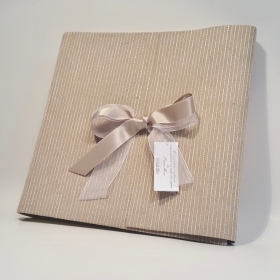 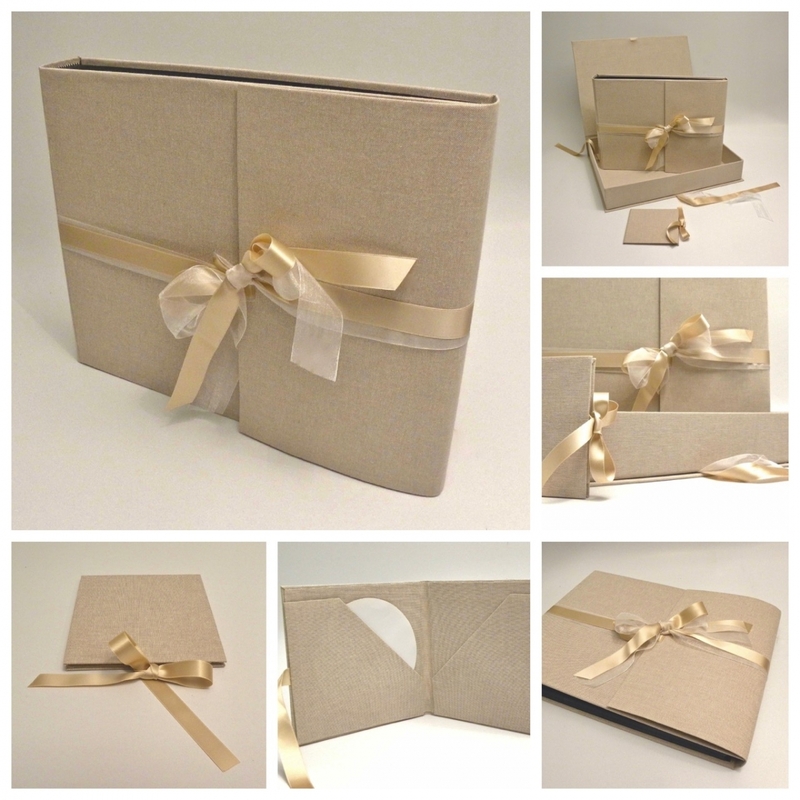 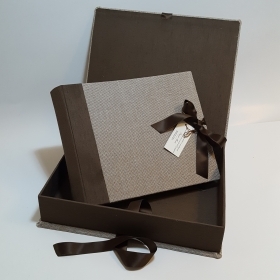 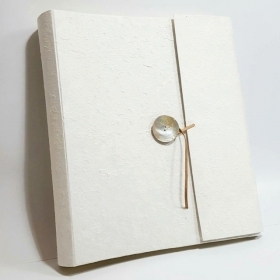 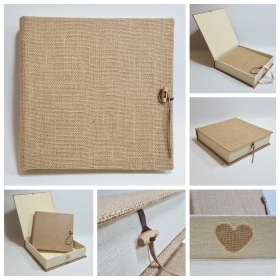 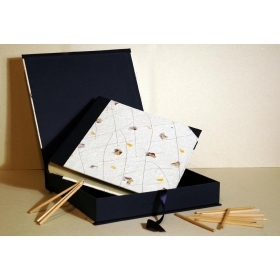 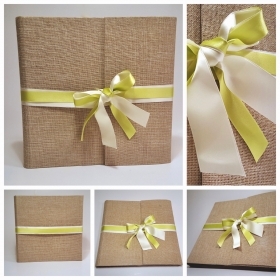 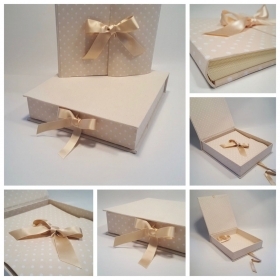 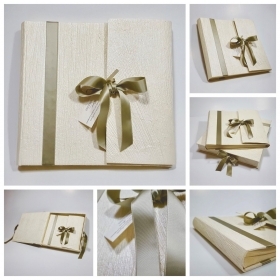 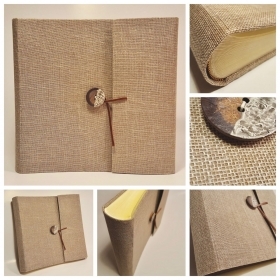 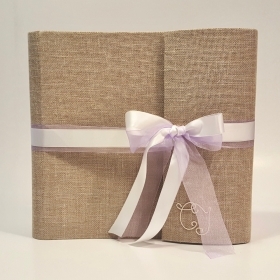 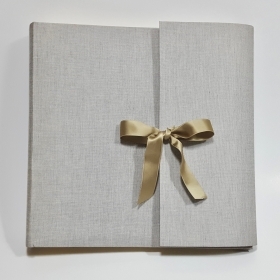 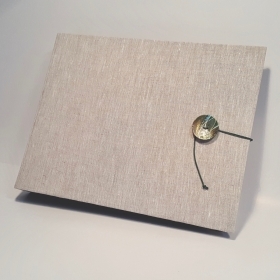 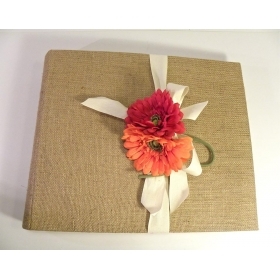 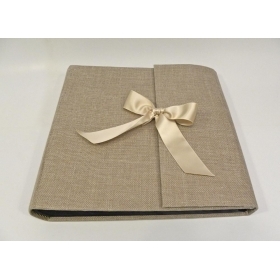 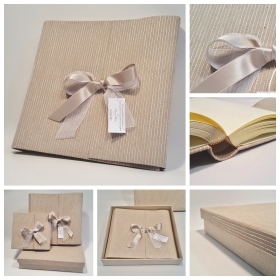 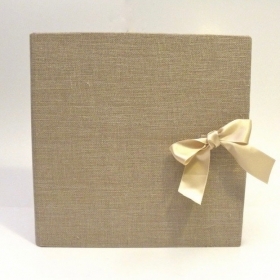 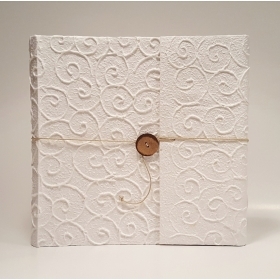 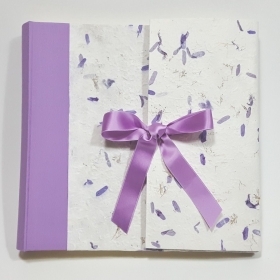 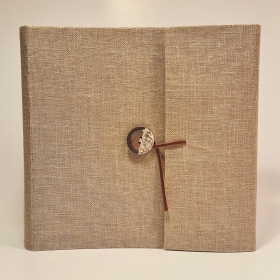 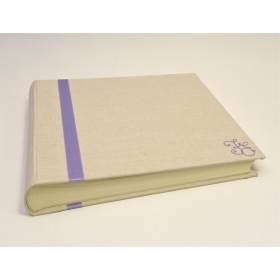 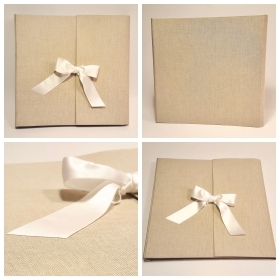 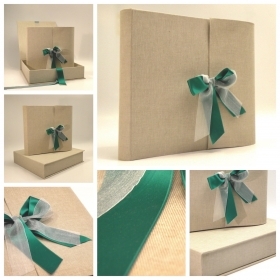 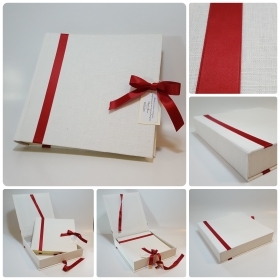 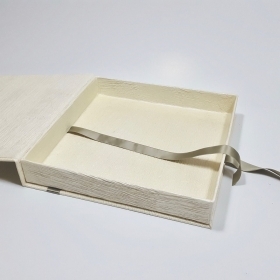 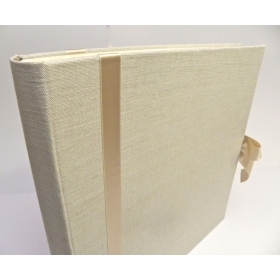 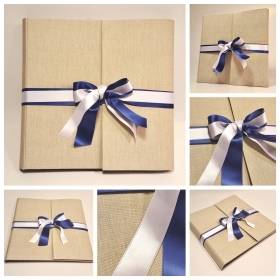 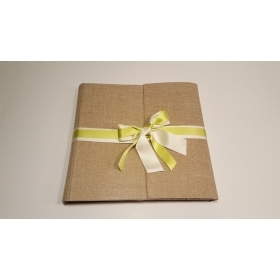 Traditional photo albums covered with pure natural linen cloth, double satin ribbon and organza . 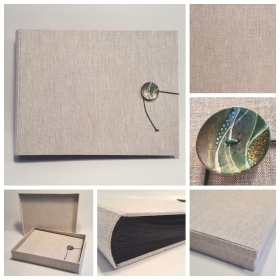 Our products are customizable, you can combine paintings and cards from different albums to create a new one, perform decorations both inside and on the album cover. 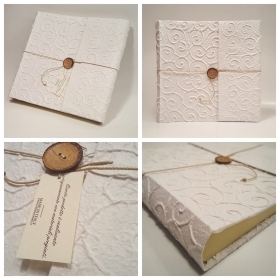 È arrivato ed è bellissimo. 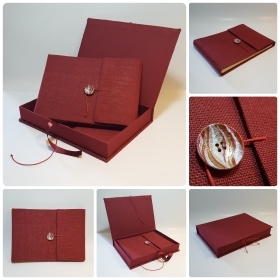 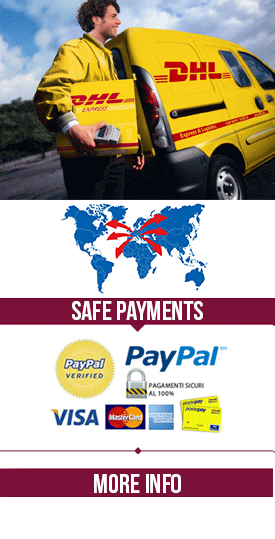 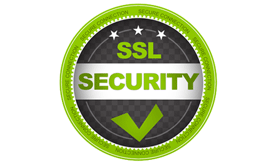 Complimenti! 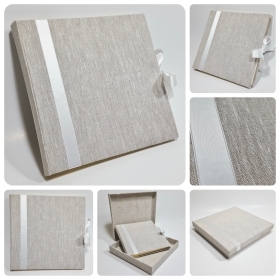 Traditional photo albums covered with pure natural linen cloth, double satin ribbon and organza.